Marketing and promotion is a critical area that will obviously be high on any successful business agenda. Getting known, maintaining visibility and increasing a business image is critical to succeeding. The traditional marketing ideas of newspaper or magazine advertising and leaflet or mail shots has been added to with a whole range of digital marketing options. Many of which rely more on customer feedback and social media reviews and sharing than directly paid for advertising. 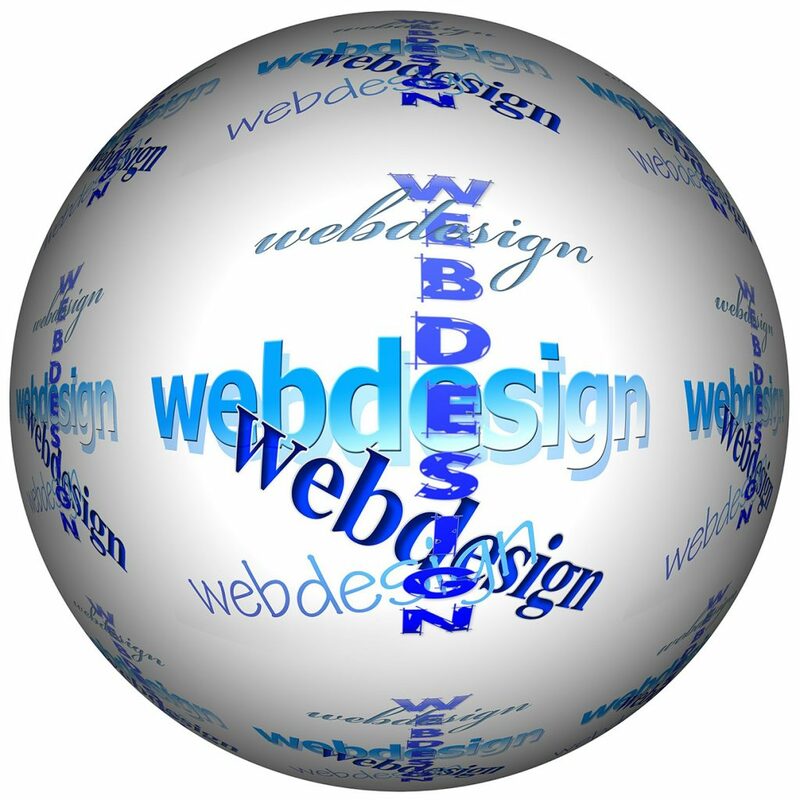 Most businesses have a website of some form, but many are not using this to its full potential. An up to date website with current content that is usable on the wide range of devices people currently have is critical. We often see websites that have been built many years ago, or have been put together without an understanding of how different devices or web browsers handle the site structure, in some cases layout isn’t optimised for the way people want to navigate around it. Search Engine Optimisation – Internet users tend to view the first and second page of an internet search result at most, the websites that appear on these pages are more likely to be visited by a potential customer. SEO (search engine optimisation) refers to the process of increasing your website ranking in search engines results. This is a complex task which includes creating the correct keywords, ensuring the website is search engine friendly and using a range of different methods to raise the position of the website in any search results. Once the website is prominent in a search engine it still requires regular updating and promotion to maintain a prominent position. SEO is something that cannot be done once and left to produce consistent results. It requires regular work to keep your website in that prominent position in search engine results. Key to this is updating keywords and adjusting website content to reflect the search terms your customers are likely to use. Key phrases need reinforcing and repeating throughout the website content text. But it’s not just as simple as repeating the phrase SEO for example enough times on a page to appear in a search for SEO services. Whilst that may have worked a few years ago search engines have now become more ‘intelligent’ about how they decide which of the content is relevant to a particular website search phrase. PPC Advertising – In addition to SEO many businesses will use pay-per-click (PPC), also known as cost-per-click (CPC). PPC is an internet advertising model used to direct traffic to websites, in which an advertiser pays a publisher (typically a website owner or a network of websites) every time the advert is clicked and the customer is directed to the business website. We provide SEO and PPC services for clients and can offer a monthly package to help improve and maintain website rankings. Social Media Promotion – An increasingly important part of digital marketing now is social media promotion, setting up and integrating social media feeds into a website is a very cost-effective way of keeping customers and clients up to date with promotions, reviews and news about products and services. Email marketing, social media advertising, customer review campaigns and product or service promotions are things we can assist with. We have experience in creating social media campaigns, email campaigns and integrating these with websites and newsletters to create a full package of digital marketing for a business. Contact us for a review of your current website and how well it is performing, or to discuss social media marketing and promotion.